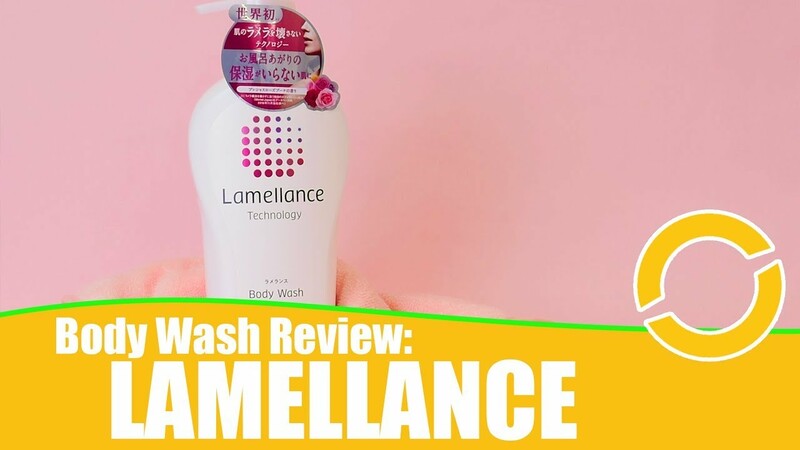 Transino is a well known range of skin-whitening supplements here in Japan, based around tranexamic acid and vitamin C. I recently reviewed their Clear Wash Facial Cleanser, but since it contained no active whitening ingredients, I wasn’t expecting any changes to my skin’s pigmentation. 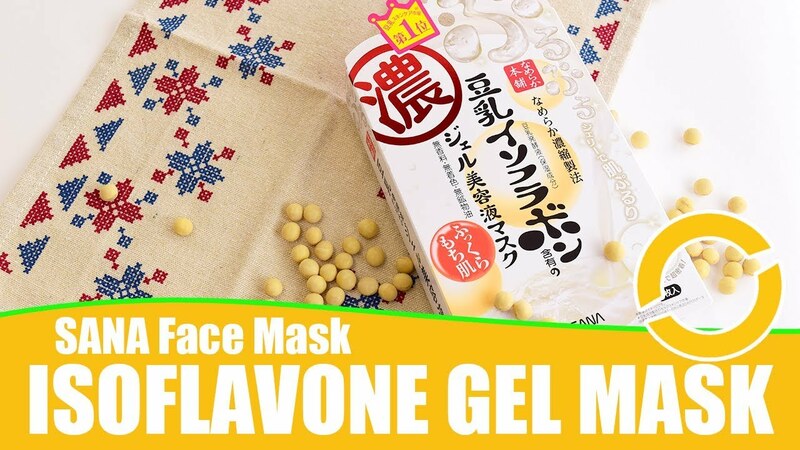 This Transino White C Clear, on the other hand, claims it will help with “spots, freckles, and pigmentation due to excess melanin production.” Will I finally get bright, clear skin? Can I throw away my foundation? Let’s find out! What’s in Transino White C Clear? In other words, Transino White C Clear contains a mix of vitamins C, B, and E, plus l-cysteine, an amino acid. These are all pretty well known for being good for your skin! Personally, vitamin C and B are go-to ingredients when my skin is letting me down. I really like the Melano CC vitamin C range and vitamin B supplement to help with breakouts (I always get the DHC Vitamin B Mix! ), so I feel pretty confident about taking this supplement. I’m wondering if it will help with acne breakouts as well as sun spots? I’m a sunscreen fanatic and don’t burn or freckle easily, but I do have some acne scars left over from my annual summer skin freakout I would love to see disappear. I also have some small freckle-like spots on my arms that seem to be caused by the sun. They don’t bother me, but for the sake of this review I decided to keep my eye on them! First, some thoughts about the packaging. Transino White C Clear tablets come in a very nice, blue box with some satin and reflective elements. The actual bottle itself is quite solid and made of glass, which I really liked. Usually supplements come in plastic bottles or, as is quite often in Japan, in what’s basically a ziplock bag. I know it’s a minor thing, but I really liked the weight of the bottle. As per the instructions, I took two Transino White C Clear tablets twice a day in the morning and evening. The tablets themselves are pure white, coated, and fairly average size. They’re a little thicker than your average round aspirin tablet, but no trouble to swallow. The instructions say that these can be taken before or after a meal. Sometimes supplements can cause queasiness on an empty stomach, so my recommendation would be to take them with some food just in case. As a bonus, vitamin C can help boost the absorption of other nutrients like iron as well! After taking my first bottle of Transino White C Clear supplements, I realised that skin brightness and spots are actually quite difficult to monitor! 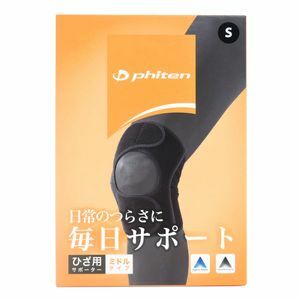 My subjective experience was that I felt as though some lingering acne scars seemed to have got fainter. I noticed I was using less concealer, or not bothering with it at all in certain spots where I would generally cover up. Of course, these kinds of blemishes do get fainter over time, too. It’s hard say definitively whether it was all thanks to the supplements or whether my healing was boosted by the supplements. The biggest thing I noticed was that my clockwork-regular hormonal acne breakout was significantly less while testing these. Probably because of the extra B vitamins? One more thing to mention is that I didn’t notice any side effects when taking them. I take a lot of supplements, but I also have a slightly sensitive stomach. 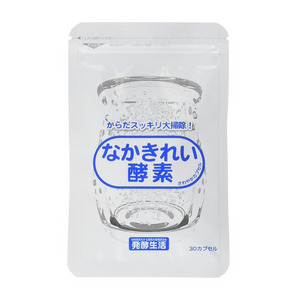 I didn’t experience any nausea or anything unpleasant with Transino White C Clear supplements. Looking at reviews from Japanese users I noticed there was a range of opinions. One reviewer said they noticed changes to the brightness of their skin every day they took these supplements. Others wrote they saw a more gradual change, and some wrote that they were disappointed with the results. One woman said she took them in the lead-up to her wedding, and was so impressed her husband started taking them too! I can kind of understand why there’s such a wide range of opinions. As I mentioned, I think it’s quite hard to really track these kinds of gradual changes. I have a feeling I’d need to get a dermatologist to really track how well these supplements work after only one bottle. That said, my impression of these was positive– they’re easy to take, and full of vitamins. 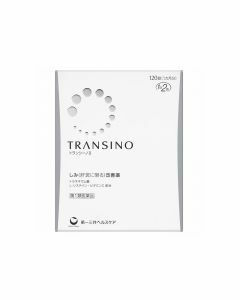 If you’re trying to fade sun damage or spots and are also conscious of your nutrient intake, I think the Transino White C Clear supplements are a good choice. Thanks for reading! 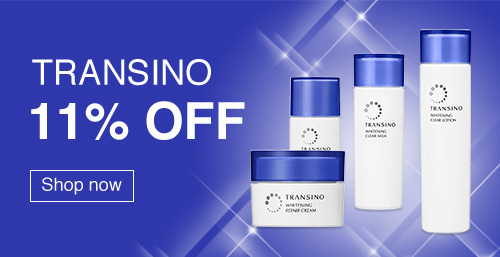 If you want to find out more about Transino White C Clear supplements, check out the product page on Wonect.com! ISDG Diet Enzyme Review –Reviews from @cosme!